We’ve prepared a handy guide on how to define your first dance song and make the process easier for you. Check it out in our material below! First of all, while picking your first dance songs, you need to know the musical taste of your partner. In order to find a suitable selection sometimes compromises must be made to suit the tastes of both individuals. In general, the wedding music needs to have a deep meaning to both parties. While it doesn’t always have to be a sappy, intimate song, an introduction may be necessary to explain why you have picked a particular song for this occasion. 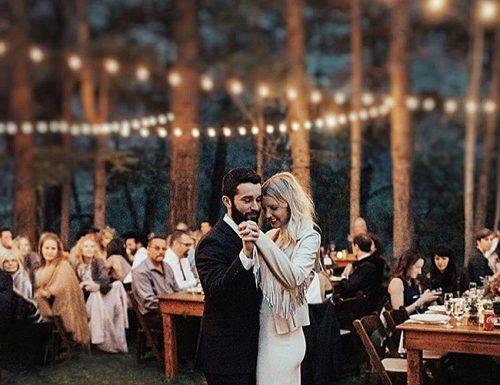 Classical American songs have also become a popular choice for this first dance and are being used more and more widely. However, the most popular of all options would have to be the slow dance songs. The reason for this is based on tradition. Traditionally, the couple shares a sweet, intimate moment, proudly displaying their love and affection for all to see. Another option for picking this song could be pulling a page out of your parents’ wedding dance. 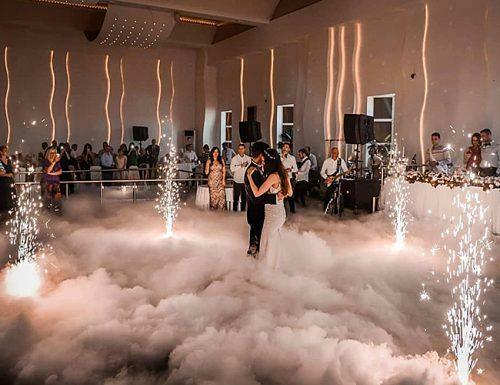 To do this you could also use their first dance wedding song as your own in a tribute to their love and guidance in being an example of love and commitment. 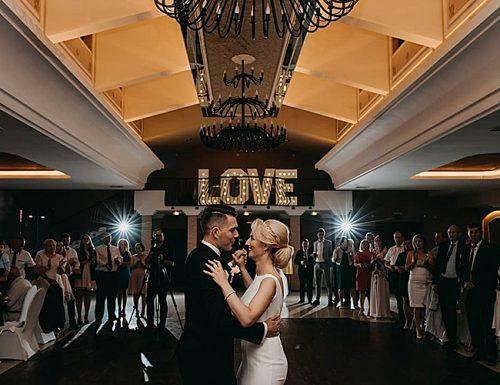 All in all, the options for picking the first dance song is vast and are ultimately the choice of the happy couple to pick their very own love song. Sometimes couples choose to go retro on their special day and pull out some old school songs to use at their wedding. Songs from the 1950’s, 1960’s and 1970’s are considered to be oldies. The number 10 song on this list is possibly one of the best Frank Sinatra songs for a wedding. While these songs are considered timeless classics, they may or may not be your style for your wedding. If you’re looking for more of a doo-wop version of a song “To the Aisle”, though not much of a hit among 1950’s love songs, has all the elements of romance encapsulated in one song. Perhaps one of the most popular love songs of all time is also often used in the vows portion of the ceremony. This work happens to be Nat King Cole “Love” lyrics. Don’t rule out the oldies, the songs that made this list are definitely goodies as well. As times have changed so has the evolution of country music. Today’s country doesn’t sound as much like country music as it did 15 to 20 years ago. However, country songs have, however, given us some of the greatest love songs for weddings that can be brought into existence. The classic country lyrics show the deep emotion that should be felt and told on this special day. 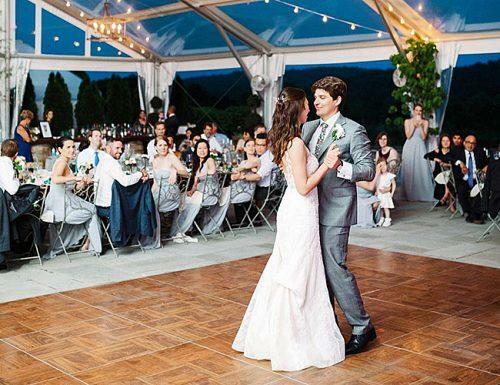 You can narrow down your search for the perfect first dance songs by picking the obvious theme. Clearly, that theme is Love. There have been instances where the groom dances for the bride, but we are focusing on a romantic slow dance in this section. It is easy to do a search and find a number of good songs for your big day but some of the songs you find will simply be timeless. Whether its 60’s love songs or some of the latest releases there are plenty of options to choose from. Below we will list 10 songs past and present and their artists that are excellent wedding dance choices. Also, worth mentioning, is the various Beatles wedding songs which are a great asset to any wedding playlist. Other songs to consider to make special note of are the songs for the father-daughter dance. This is a special dance between a daddy and his daughter for them to reminisce about their favorite memories up until this point, as well as a time for her Father to give her words of wisdom. Another notable song that will need careful consideration is the mother-son song. This is also a very special moment between a mother and her son to reflect on days gone by and to also give advice for the upcoming days. These two songs can also be a tribute to the father and the mother, a way of showing appreciation for their love and support in getting you to this point in life. 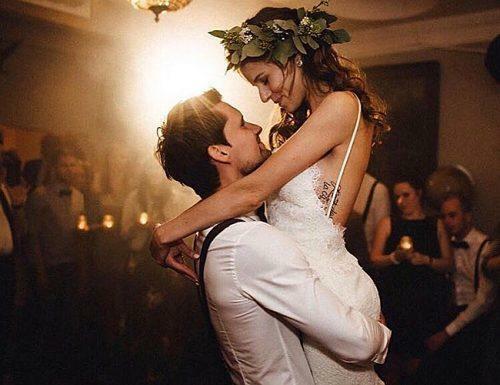 If you’re looking for the latest, most recent love songs for weddings out there for your first dance we hope the list below will be of assistance. With this information, we hope that you will be able to gather a playlist that suits your needs. It’s your big day and ultimately you choose what you and your partner want.